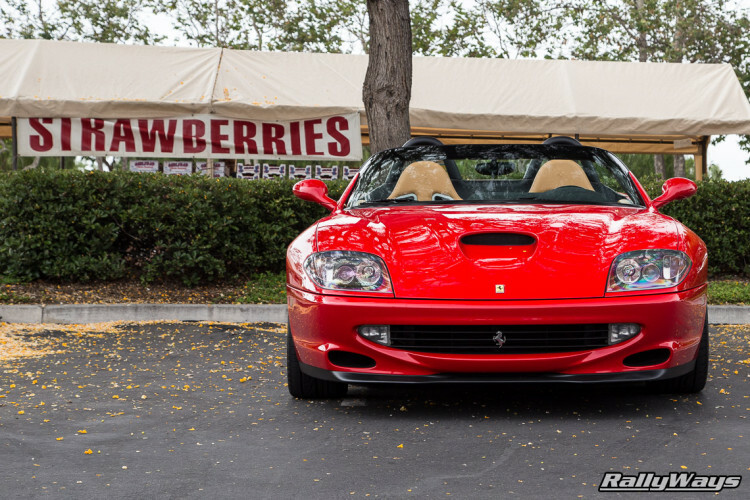 Here’s a post from the early days of RallyWays at Cbad Cars and Coffee Carlsbad. Since then the event has grown to be a huge meet. The core of the event is still there and the eclectic mix of cars is the number one driving factor. 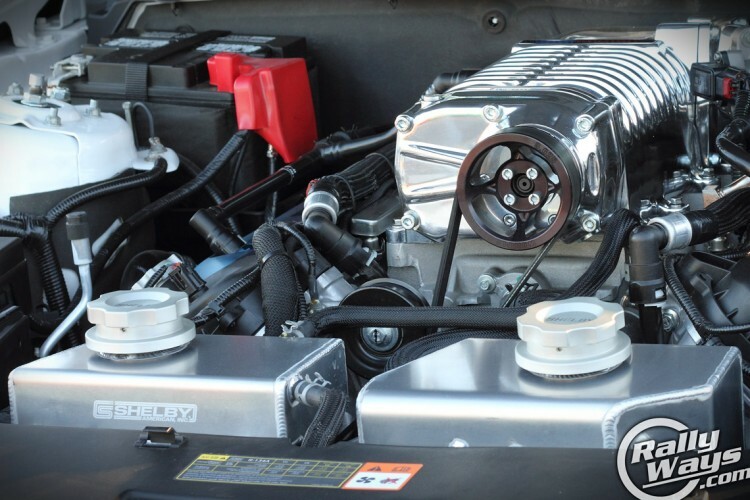 A supercharger and a turbocharger are similar in that they are both forced induction systems. Essentially, they both force-feed air into the engine’s combustion chamber. But which is better? This is what we’re looking into. 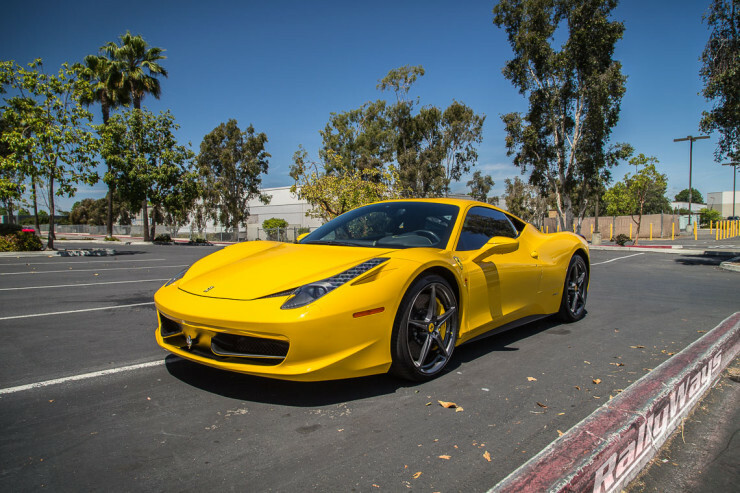 Microfiber towels for car detailing are one of the most useful tools any car enthusiast can have. Detailing towels come in all kinds of grades and can be used for so many different tasks around a car. Here are some of the best uses for microfiber.